Truckee Real Estate is located in a bustling old railroad town that has experienced large real estate growth in the last years. 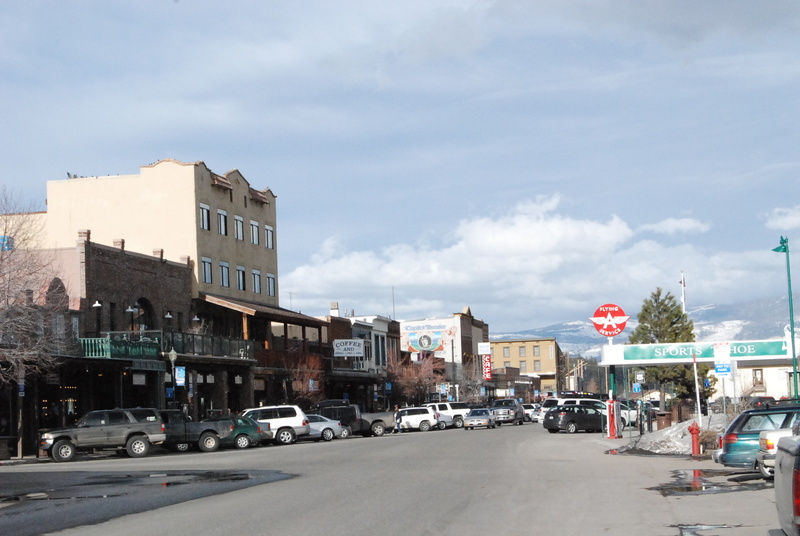 Home to historic Old Truckee with shops and historic buildings, this town is the biggest mountain town in North Lake Tahoe, and is conveniently located off HWY 80 for easy commute to the cities. 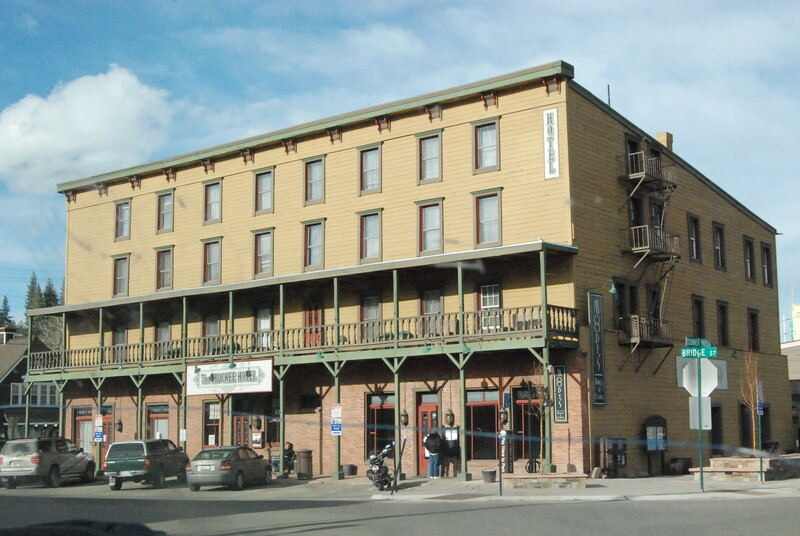 Truckee real estate offers commercial opportunities as well, as Truckee real estate services locals and visitors alike. Truckee real estate is sprawled out through many distinct neighborhoods, some wooded, some zoned for horses, some with amenities, and a wide variety in golf resort communities, so you are sure to find your dream Truckee real estate. Truckee real estate will get you close to skiing, golfing, recreation, as well as the shopping, dining, schools, and hospitals and many locals have made Truckee a home because of it. Truckee Real Estate subdivisions are: Truckee Real Estate at Donner Summit, Tahoe Donner, Donner Lake, Pine Forest, Grays Crossing, Old Greenwood, Prosser, Sierra Meadows, Glenshire and Devonshire, Juniper Hills, Timilick, Lahontan, Martis Camp real estate. Search Lake Tahoe Real Estate as it is updated daily on Lake Tahoe MLS, or contact Olja Mihic, your Lake Tahoe Realtor.